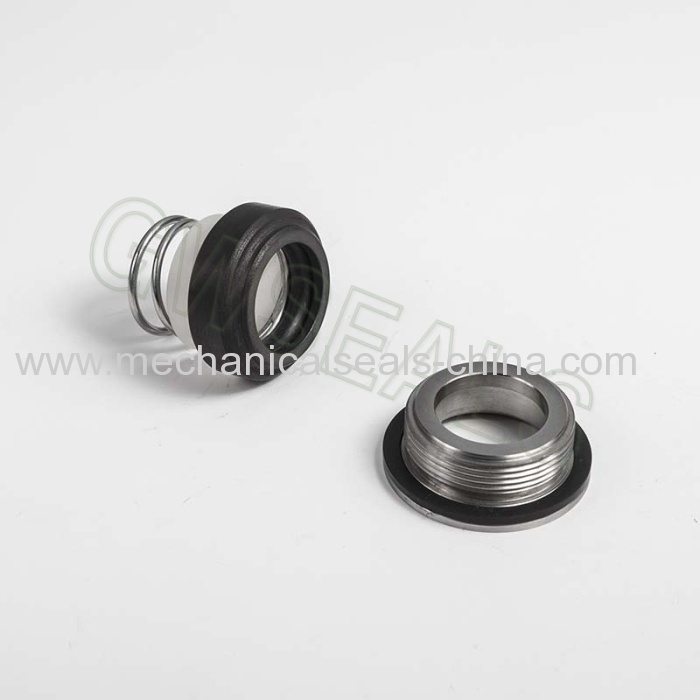 this seals suit for ALFA LAVAL PUMPS. REPLACE VULCAN TYPE93-22MM. 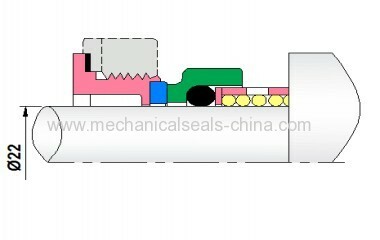 This seals Suit pump medel ME155AE. 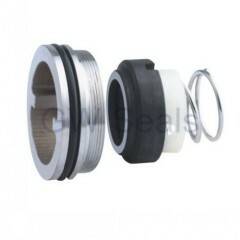 GM1,GM2 and MG2A.